Do you remember “Who is Keyser Soze?”? That was the recurring line of a great movie, which is now related to another question: who, in the staff of italian newspaper Repubblica (and many other newspapers too, of course) still makes, or allows, crap like this? A few weeks ago, one of my Facebook contacts, whom I’ll call “Jane”, complained on her wall that Facebook had blocked one of her posts. 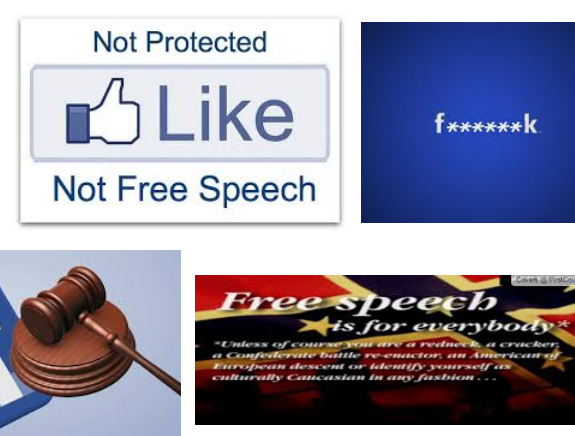 Facebook and free speech myths ensued. I must be missing something. Seriously. Please explain it to me. First, I don’t get how Uber is still called or classified, or more exactly why so many people seem to continue to let Uber or anybody else get away with it. Second, I don’t get titles and posters like these about “Uber strikes” or “Uber unfairness”.